Day 1 : We meet up at 15:00 at the yacht. After we will give all the information about the tour program and boat, you will have free time, to visit Fethiye, with dinner and overnight stop in Fethiye. Day 2 : After breakfast, we head for Rhodes Harbour and arrive in the afternoon. 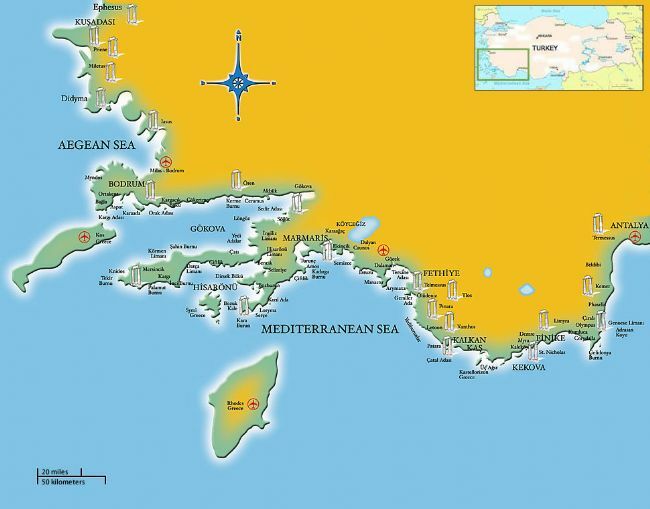 Depending on the weather conditions we will break, or either go directly to Rhodes. 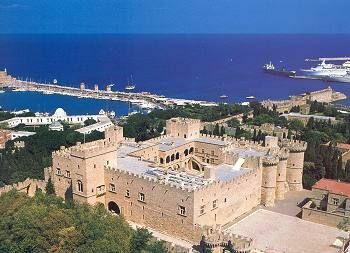 Rhodes, is a remarkable place with historic and natural beauty. There are many legends about the island, the mythological gods was created from the sea for the sun god of Helen. You can visit the island until the dinner time. Dinner and overnight stop will be at Rhodes Harbour. 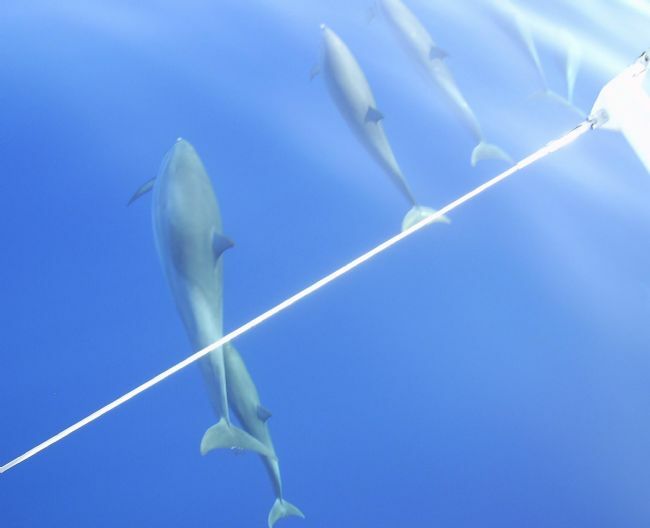 Rhodes has a bustling nightlife and entertainment continuing until the dawn. Day 3: After breakfast our boat will move from Rhodes Harbour and cruising taking approximately 2,5 hours then arriving to Symi Harbour. 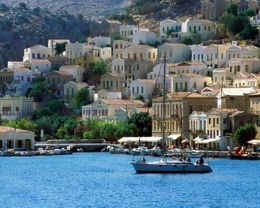 Symi, has a reputation as a beautiful and attractive Island, the goddesses and birthplace in Greek mythology. There are colorful homes and fabulous views. You can visit the island after you have had lunch. Dinner and overnight stop here at Symi island. Day 4: After breakfast, our boat goes into the Turkish waters of Bozburun. Lunch and swimming break will be here. 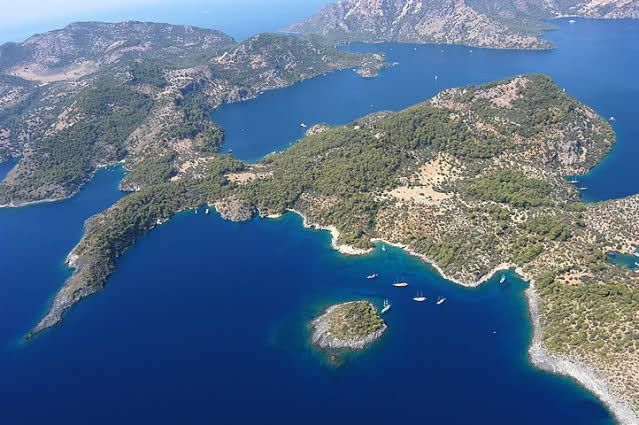 Dinner and overnight stop will be here at Serçe bay. Day 5 : After breakfast, we will go to Arap island for lunch and swimming break. After lunch we will continue to Kadırga Bay. 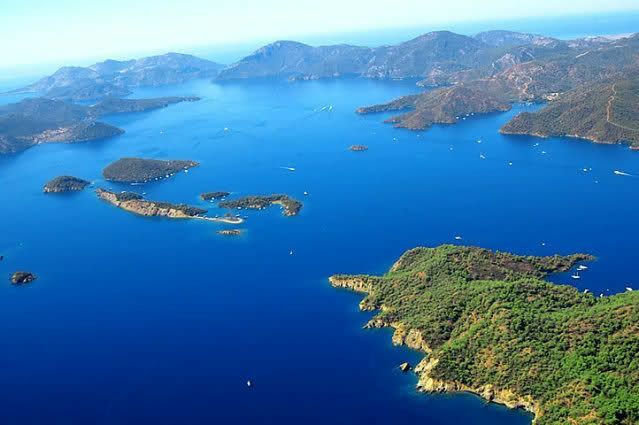 According to weather and sea conditions we could go into the port of Marmaris as well. Day 6: Before breakfast we will go to the Ekincik Gulf. 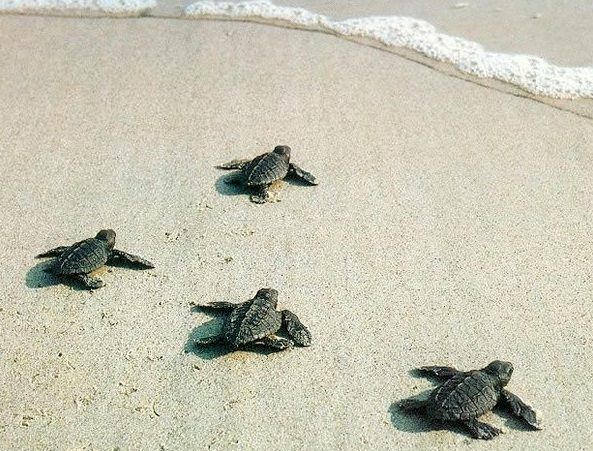 If you wish you can join the optionally Dalyan tour and visit İztuzu beach which hosts the turtle's Caretta Caretta, and the king rock tombs. Dinner and overnight stop will be here at Ekincik bay. Day 7 : After breakfast we will go to Sarsala bay for a swimming break. Then our next stop will be at Bedri Rahmi bay. This bays name has been from the famous Turkish artist Bedri Rahmi Eyüpoğlu because of his important role for recognition of the blue cruise culture. You can see the artist's pictures on some of the rocks and the rock tombs of the kings from ancient times in the bay. After we will go to Fethiye Harbour for Dinner and overnight stop. Day 8 : After breakfast at 09:00, you will leave the boat with all your unforgettable memories from the holiday. The citizens of the country of Turkey, Greece requires a visa called Schengen visas and your passport must be valid for at least six months. This visa can be obtained from your nearest Greek Consulate. The application is made to the consulate with 2 photographs, application form and a document of your salary. • Weekly prices above are in EURO and are for one person in a double cabin on a Full Board basis. • No child discount available in this itinerary. As NO children under the age of 12 is permitted. • All charter & berth taxes, Harbour & Port procedures. • Transit log & related formalities for the shipping agents. • Diesel & Gasoline expenses. • Clean bed linen and bath towels on arrival (Beach towels are not provided). • Yacht insurance (We advise you to take out your own individual travel insurance). • Optional land tours and entrance fees to historical places and museums. Captain has the authority to change the programs, if due to sea and weather conditions.